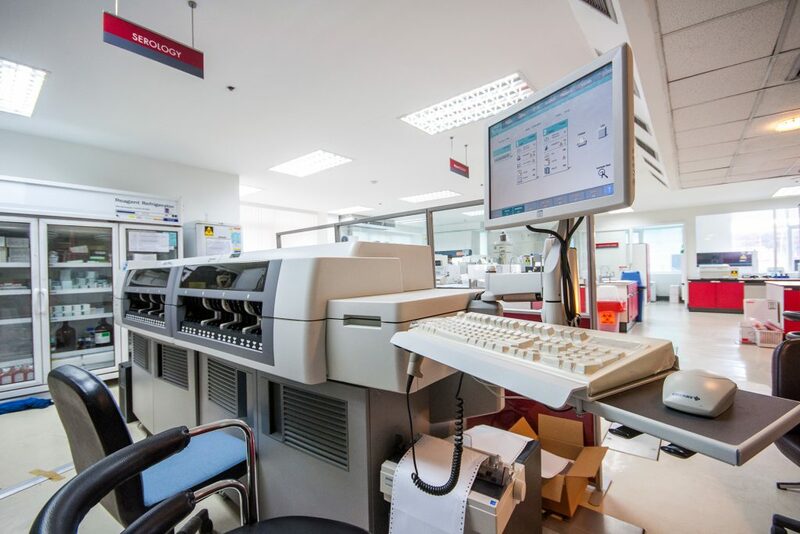 The HIV-NAT Research Laboratory’s mission is to provide high quality service to our patients in a timely manner to assure accurate data as well as preserve the integrity and safety of all participants involved in our studies, including collaborative sites. 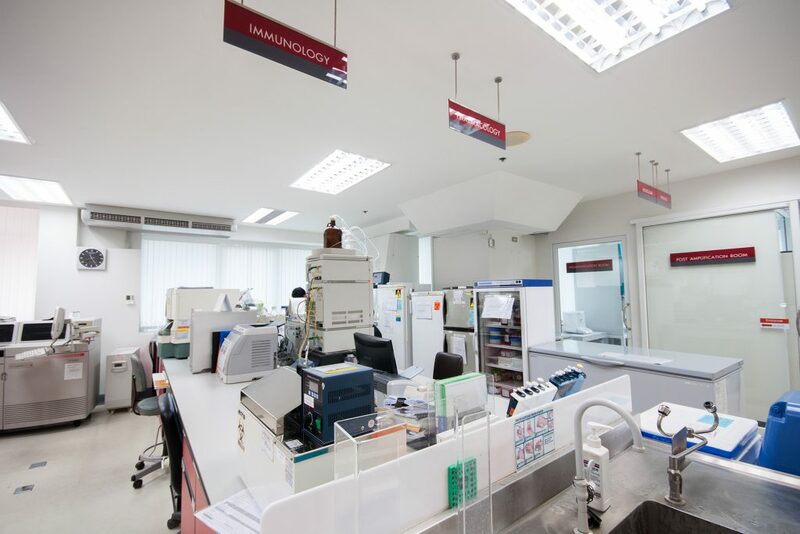 The laboratory functions as a central laboratory for multi-centre studies and a large number of national and international pharmaceutical clinical trials. 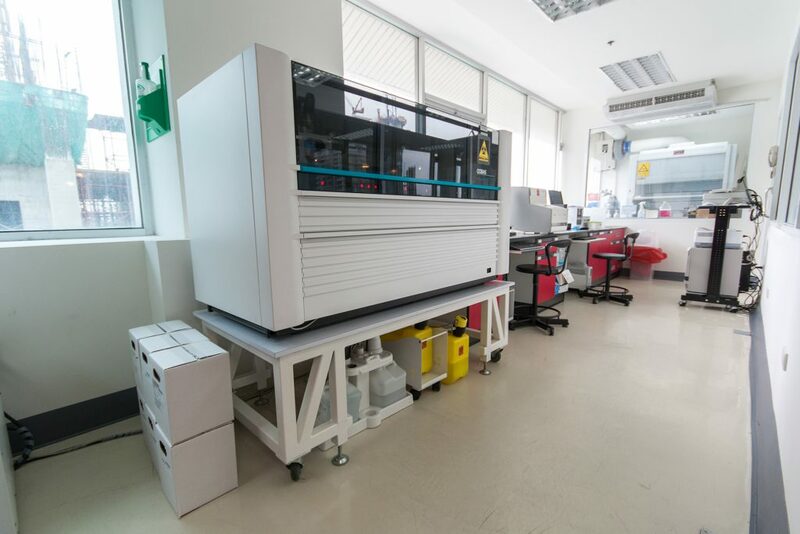 Even though the laboratory has the appropriate number of staff, equipments, specimen repository facilities and infrastructure, yet we continue to strengthen the capacities of all aspects of the laboratory services. As HIV is ever evoling, thus we want to be able to keep up with it so we are constantly updating our services. 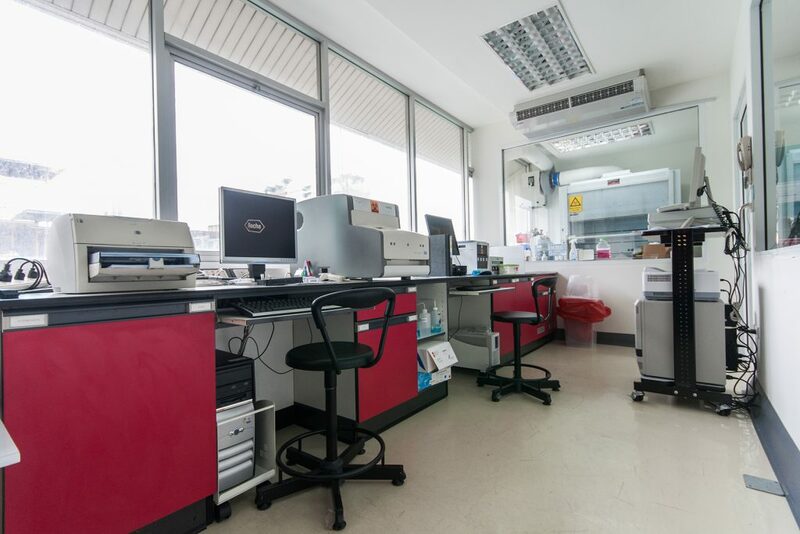 HIV-NAT Research Laboratory is accredited by the College of American Pathologists (CAP). 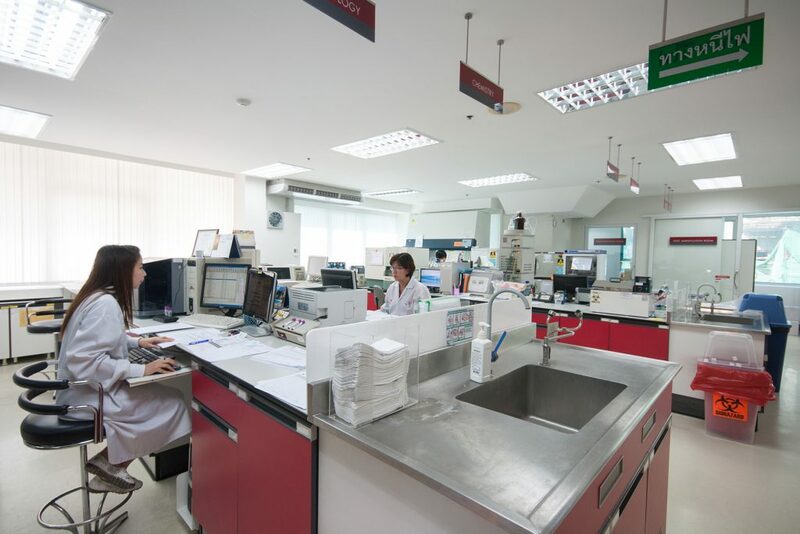 In 2018, it has mainly provided clinical research laboratory services to the Thai Red Cross AIDS Research Centre (site #31802) participating in the AIDS Clinical Trials Group (ACTG) and HIV Prevention Trials Network (HPTN) networks. 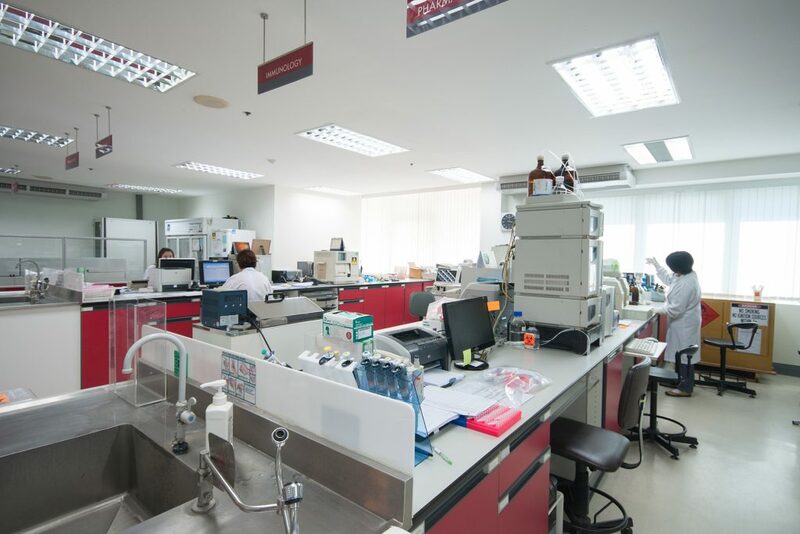 In addition, the HIV-NAT Research Laboratory has expanded its capacities to be the backup laboratory for Thai sites participating in the International Maternal Pediatric Adolescent AIDS Clinical Trials (IMPACCT; Pediatric network) (i.e., Siriraj hospital), and other sites for ACTG network (i.e., Philippines and India). Moreover, HIV-NAT Research Laboratory has expanded its services so that HIV-NAT can conduct more hepatitis C virus (HCV) studies (i.e., HCV Ribonucleic acid (RNA) Finger-stick point of care assay) as well as tuberculosis (TB) studies (i.e., the new Xpert Mycobacterium tuberculosis (MTB)/ rifampicin (RIF) Ultra assay and QuantiFERON-TB Gold Plus (QFT-Plus) assay). For year 2018, annual laboratory assessment was conducted by Division of Acquired Immunodeficiency Syndrome (DAIDS), USA, at HIV-NAT Research Laboratory and TB laboratory, Department of Microbiology as part of DAIDS requirements. All of the major requirements met the GCLP and DAIDS requirements. All the findings are corrected in a timely manner. 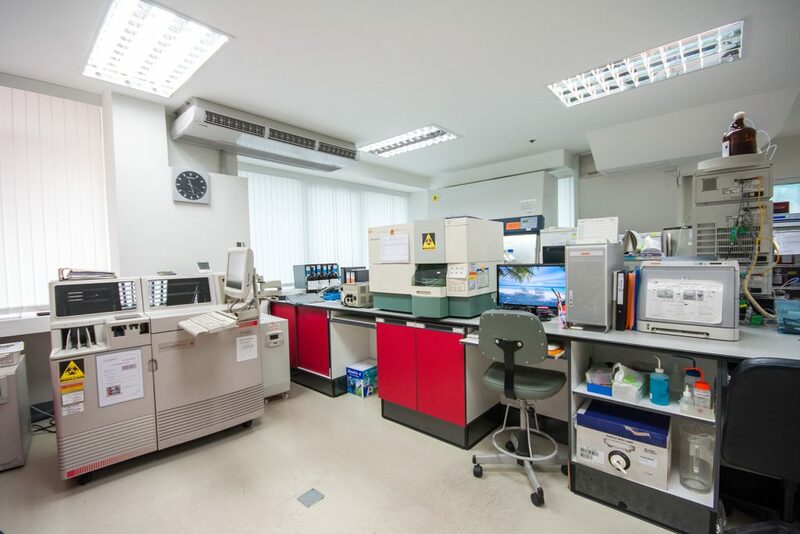 HIV-NAT Research Laboratory’s manager is a CAP inspector and has reaccredited and inspected the AFRIMS laboratory, Thailand-US collaborate (TUC) laboratory, Silom clinic laboratory and Bamrungrad hospital laboratory. 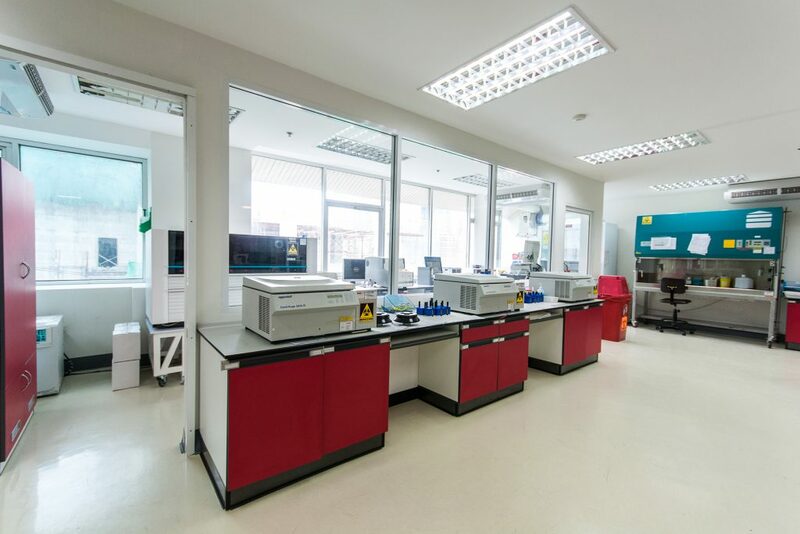 HIV-NAT Research Laboratory continues to perform well and has met all of the laboratory key performance indicators such as proficiency testing, turnaround time, specimen management/specimen rejection criteria, safety incident and customer satisfaction/ complaints. 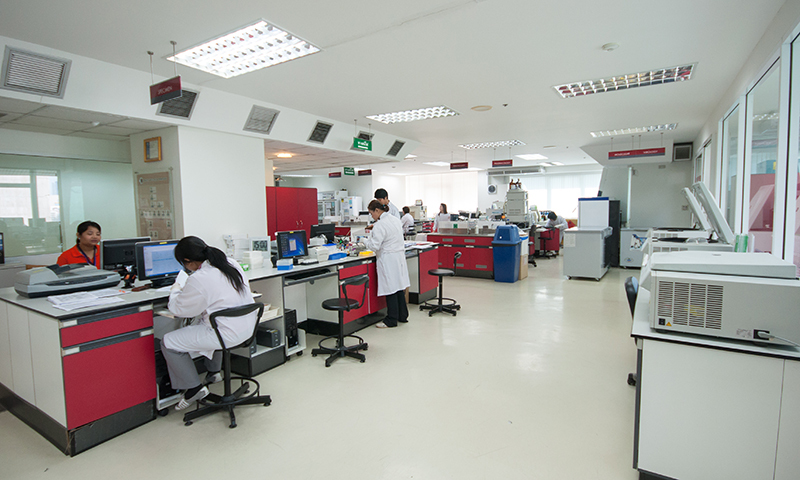 In addition, the competency evaluation of the staff has improved the quality of work in the laboratory.